In an energetic and vibrant new staging of the record breaking 1990s London Palladium production, Tim Rice and Andrew Lloyd Webber’s family classic is entertaining a whole new generation. 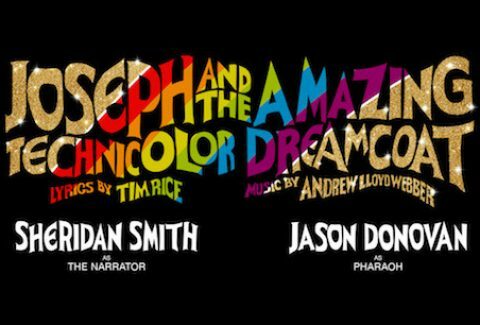 Starring Sheridan Smith as The Narrator, this colourful retelling of the biblical story about dreamboat Joseph, his uncanny abilities and his designer coat sings out to young and old alike with a score which is wall to wall hits – including Close Every Door and Any Dream Will Do – and is now booking until 8 September 2019. 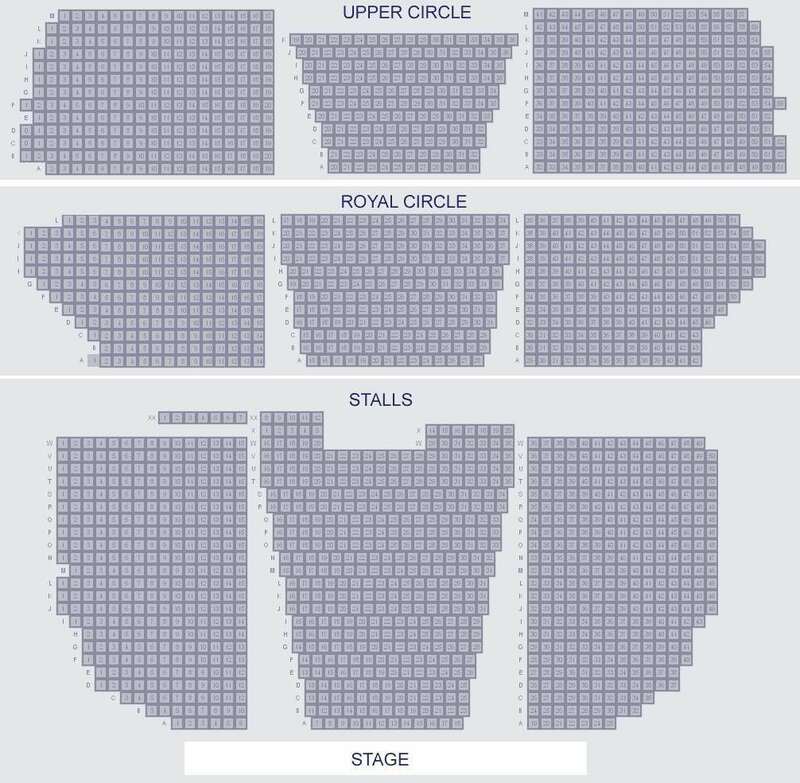 Please note Jason Donovan will not be performing on either performance Saturday 13 July 2019. The appearance of any artist is also not guaranteed.